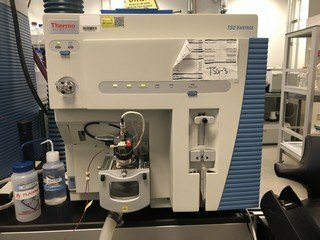 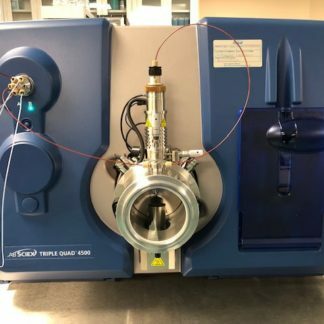 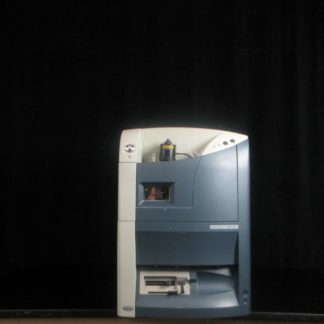 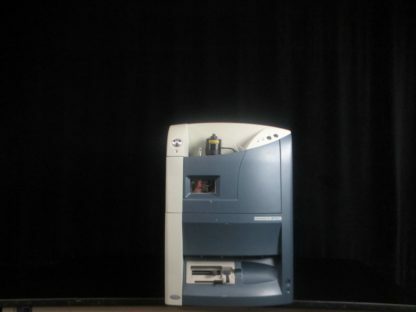 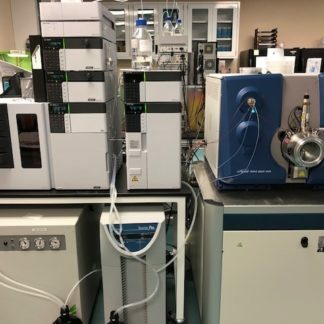 The Waters Micromass Quattro Premier XE tandem quadrupole mass spectrometer is perfect for quantitative applications such as ADME screening, bioanalysis, food monitoring, and environmental analyses. 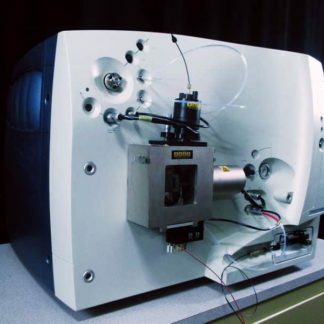 The multimode ESCi ion source combines electrospray and ACPI sources in one system. 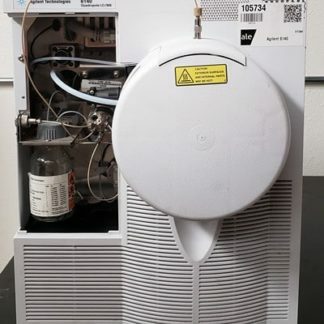 The TWave collision chamber has fast polarity switching times of only 20 ms, supporting fast UHPLC systems.